We’d love your help. Let us know what’s wrong with this preview of Podioracket Presents - Glimpses by Brian Rathbone. 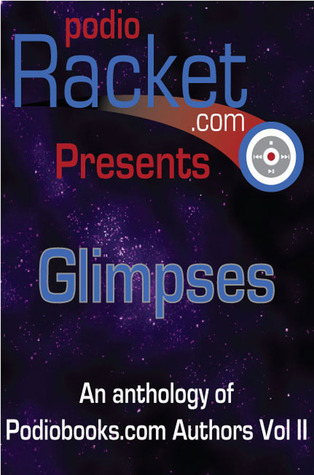 Podioracket Presents – Glimpses is a collection of fiction to accompany already established novels from Podiobooks.com authors. These all new short stories by Podiobooks.com authors are written in their own universes and offer a great way to sample these writers, get a taste of their full-length novels, or for you to enjoy short stories from authors you already love. To ask other readers questions about Podioracket Presents - Glimpses, please sign up. Some good short stories. I liked some and others i thought were ok (about 50-50 on that). I'll definitely look into some of the authors on here. 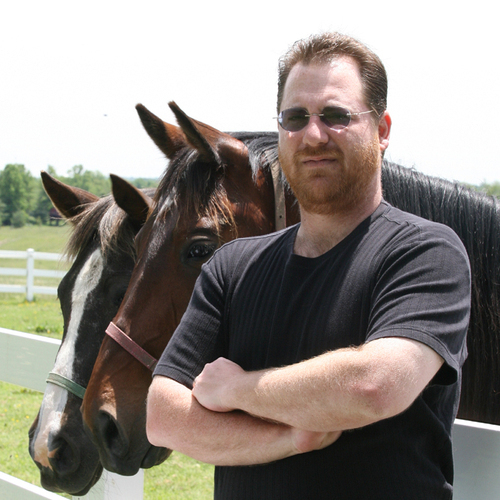 A former horse trainer and computer programmer, Brian Rathbone used his old world knowledge and love of fantasy fiction to create The World of Godsland fantasy series, which begins with The Dawning of Power trilogy.